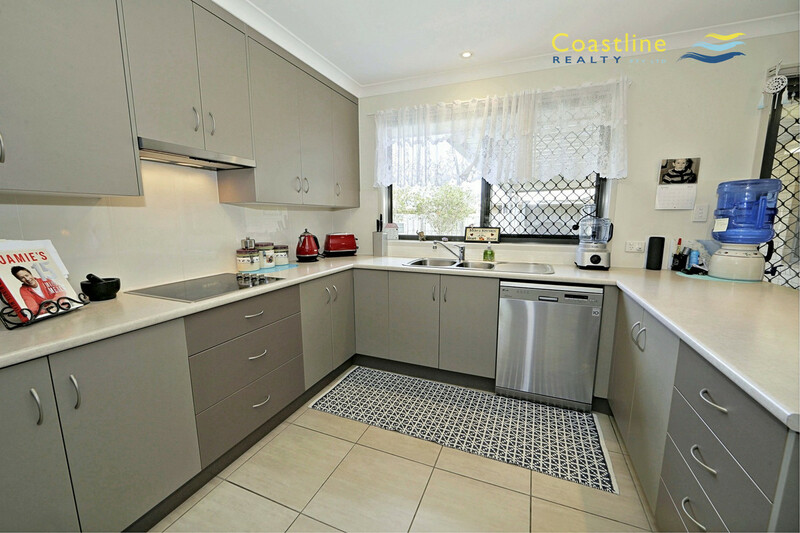 Presented as new as the day it was built, with a few extra features added to make it a very comfortable and practical home that will tick boxes for many a buyer! 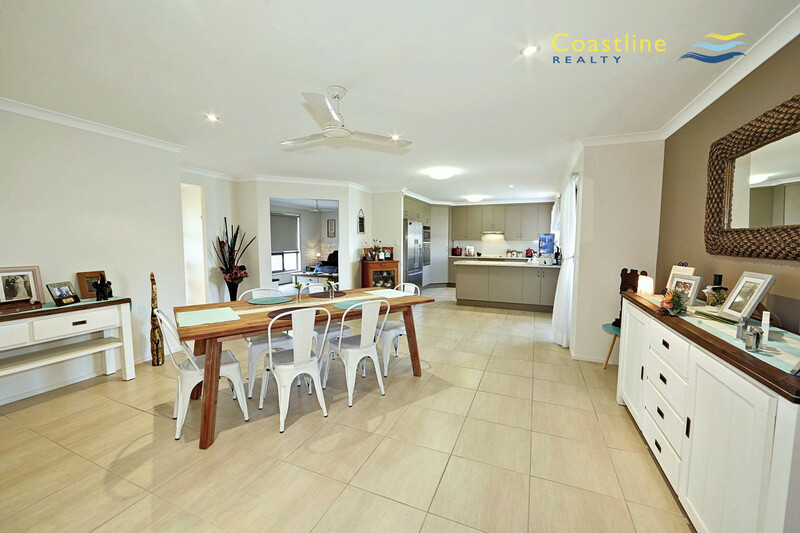 With lovely neighbours and great street appeal, you will feel right at home from the moment you walk in. 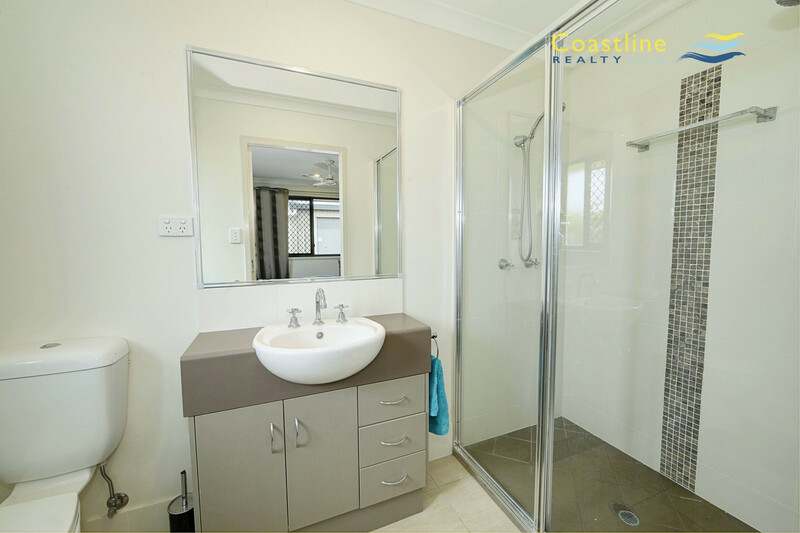 A very spacious design, well laid out and built with quality. 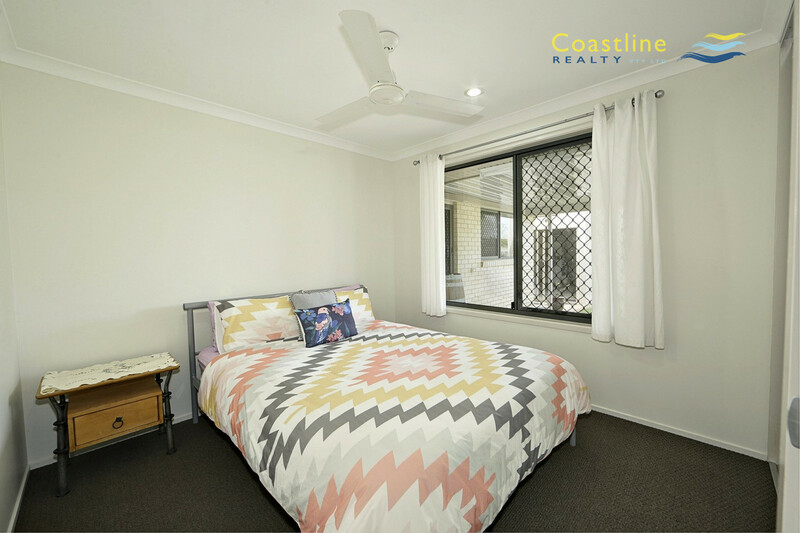 Four queen sized or larger bedrooms, all with built in robes and fans. 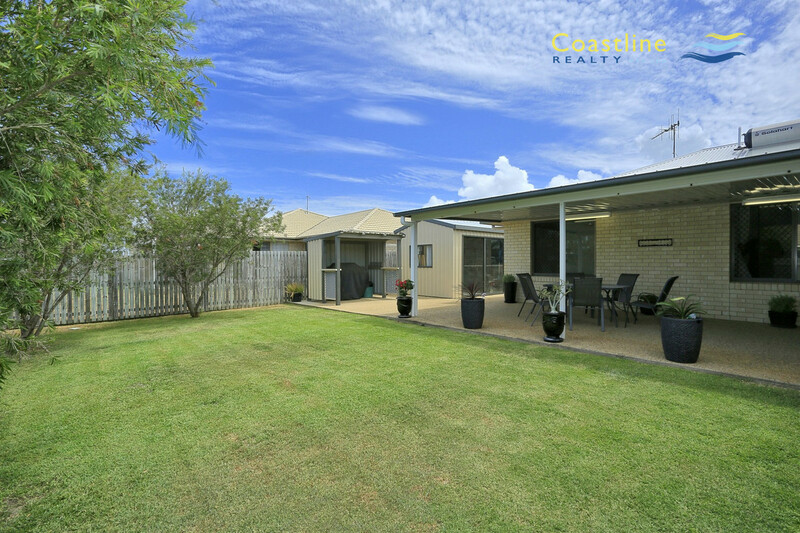 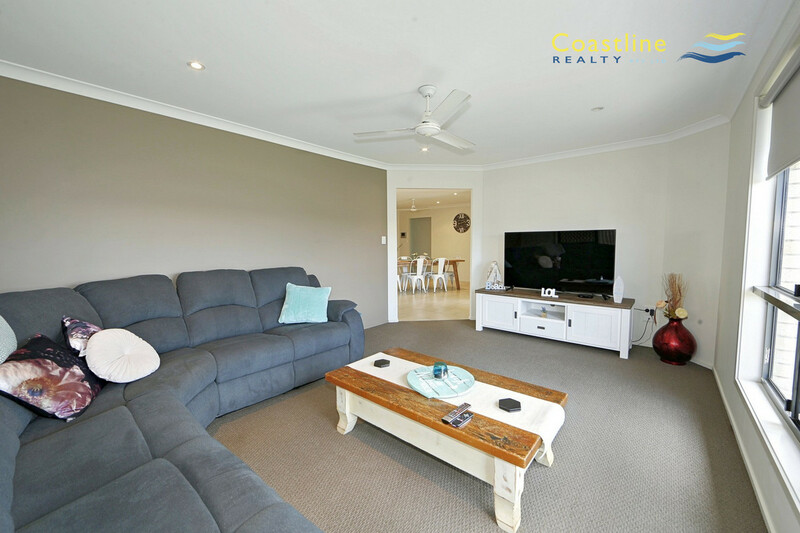 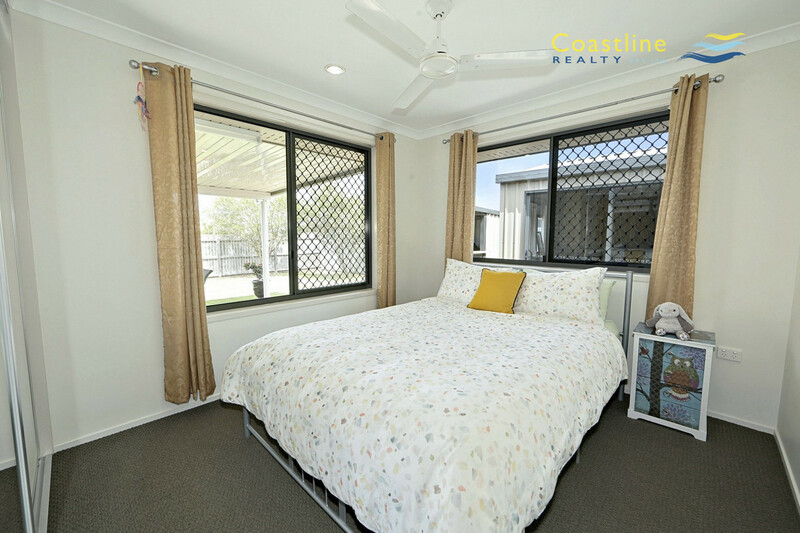 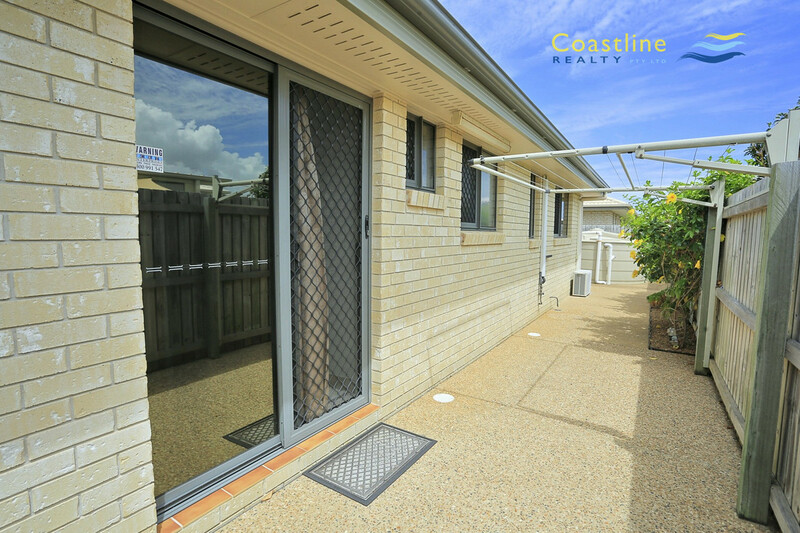 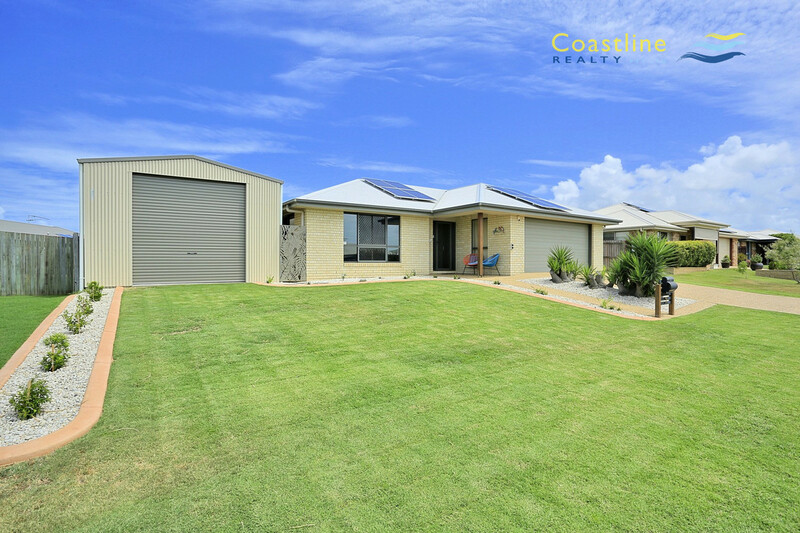 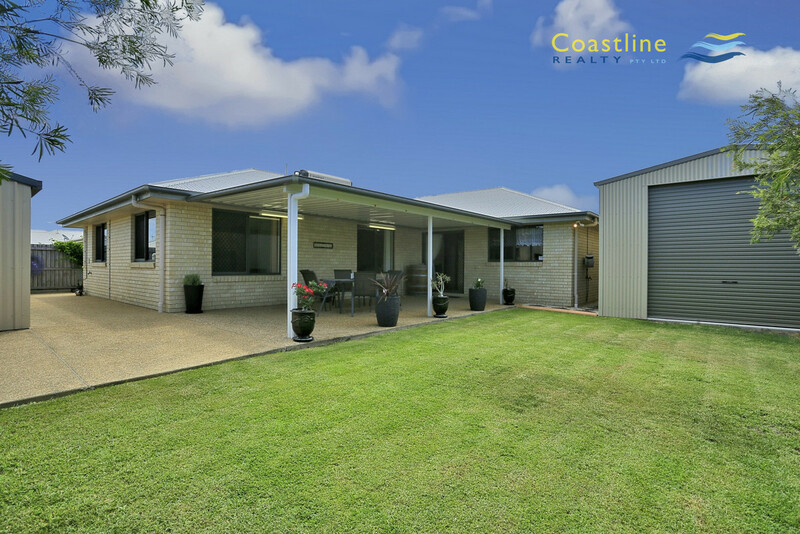 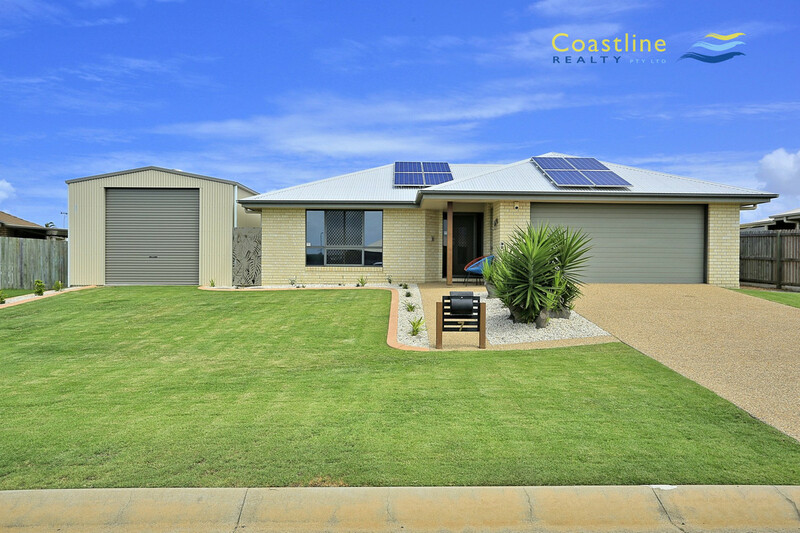 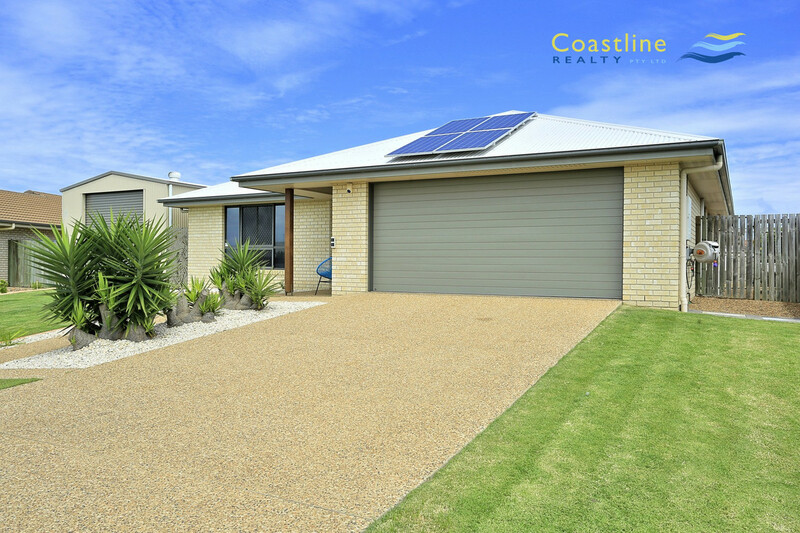 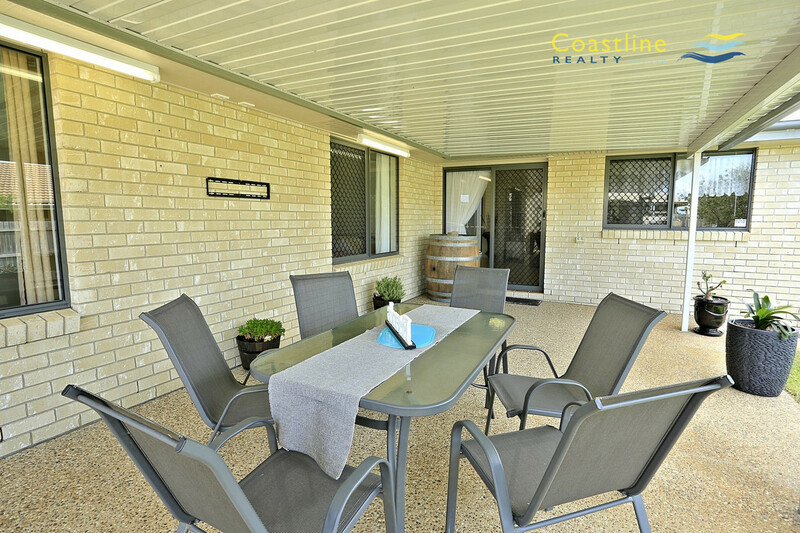 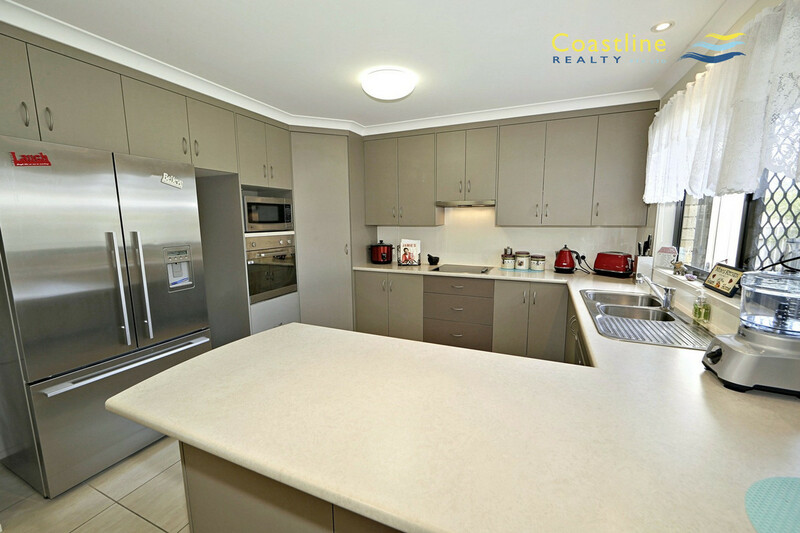 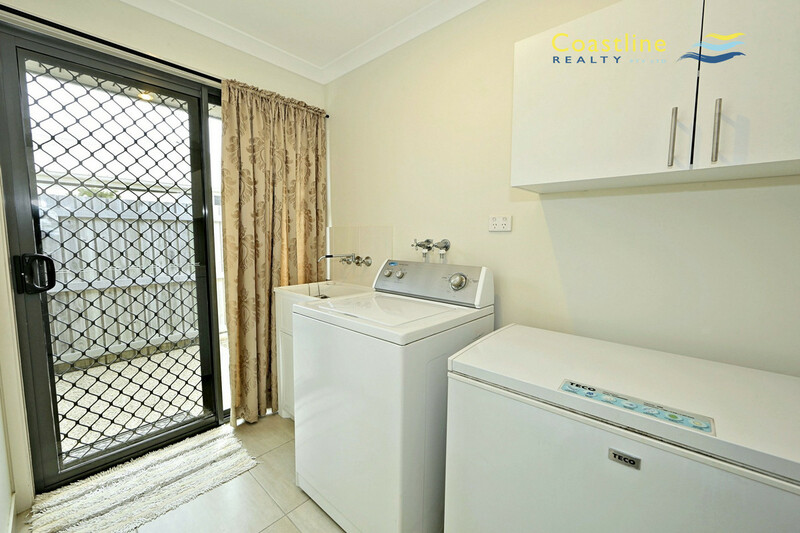 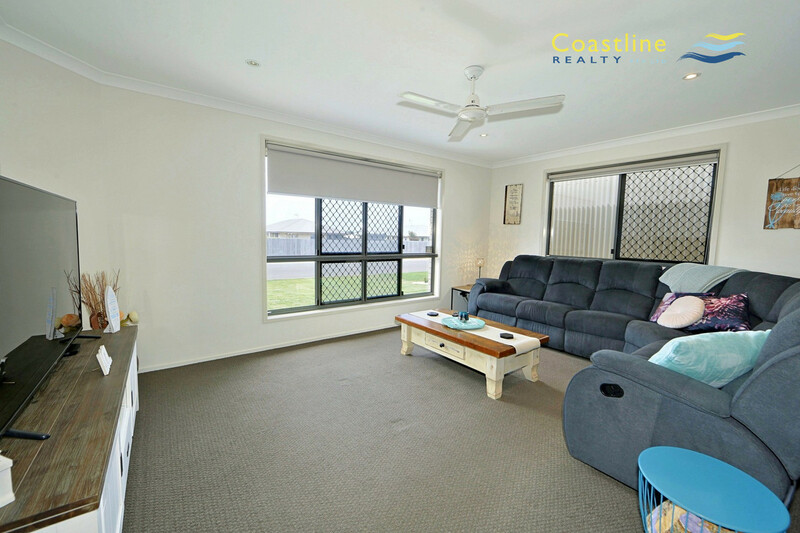 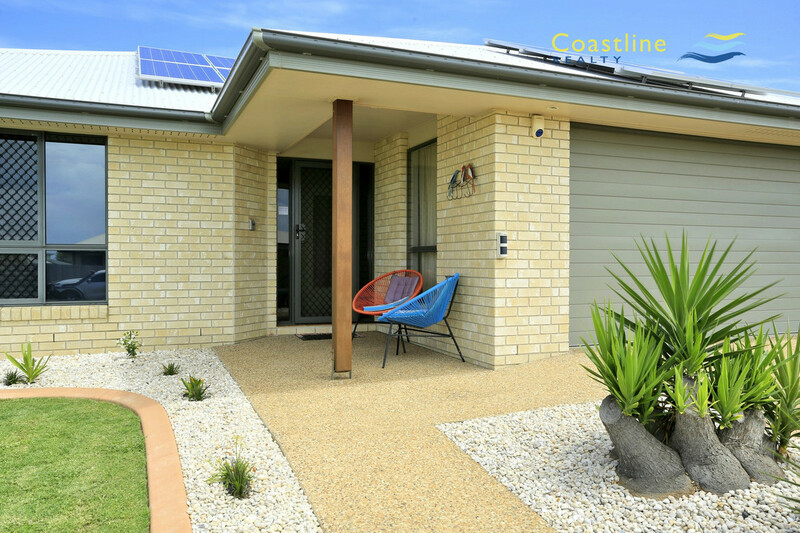 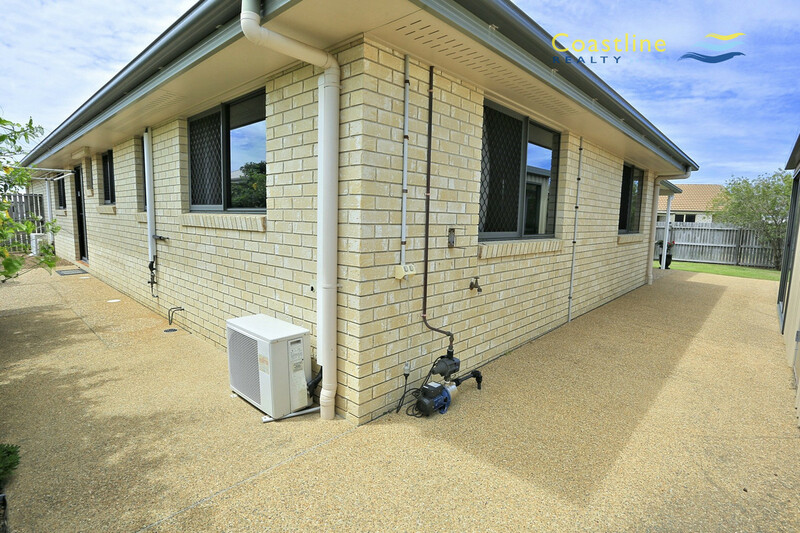 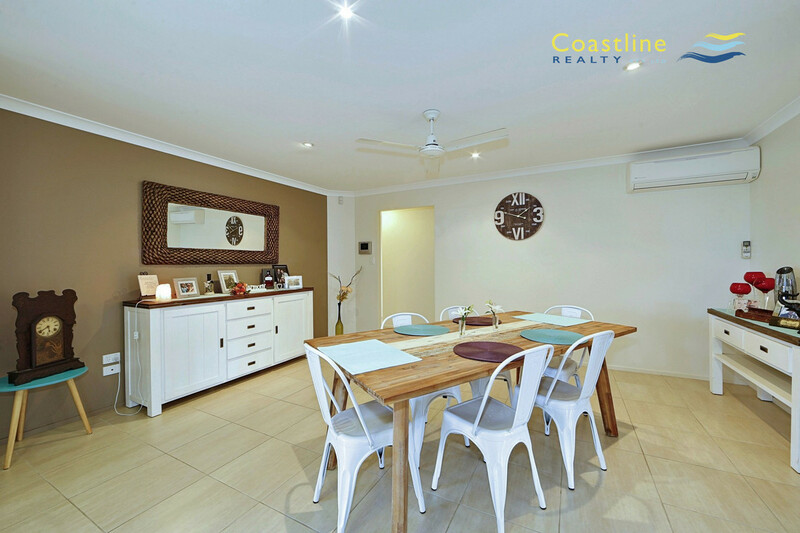 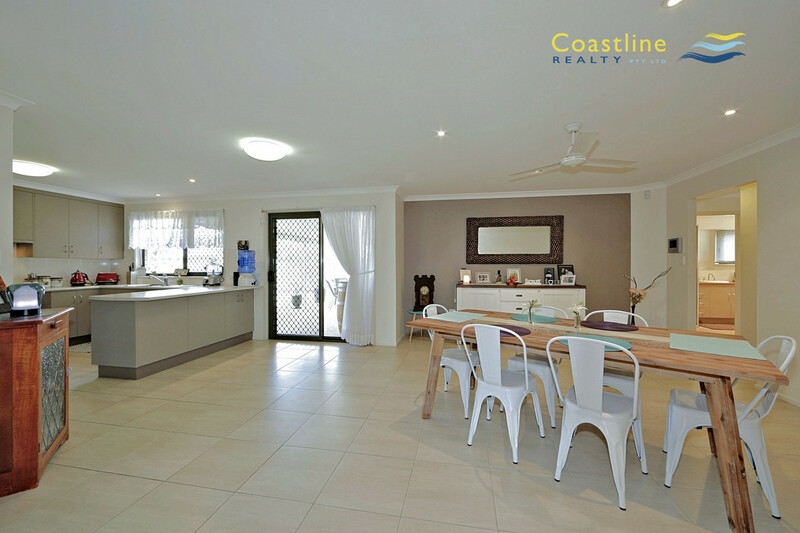 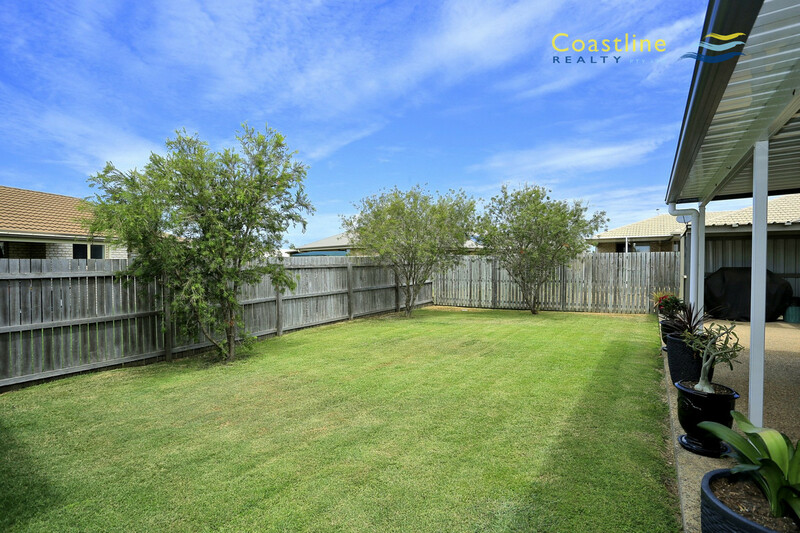 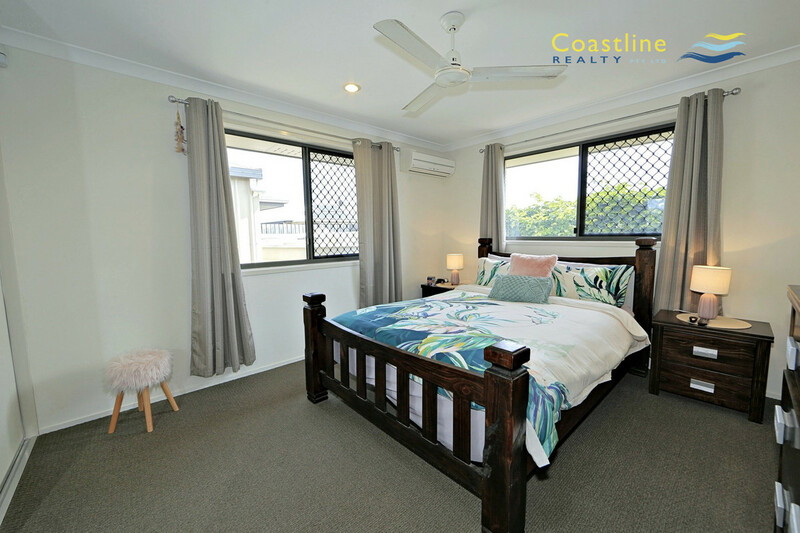 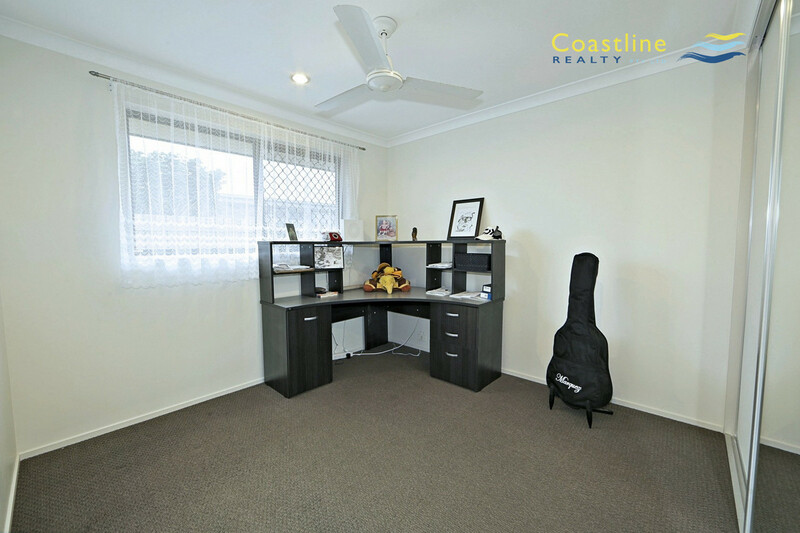 A brilliant home along our coral coast, conveniently located within a walk to parklands and swimming reserves, and a short drive to the main shopping centre. 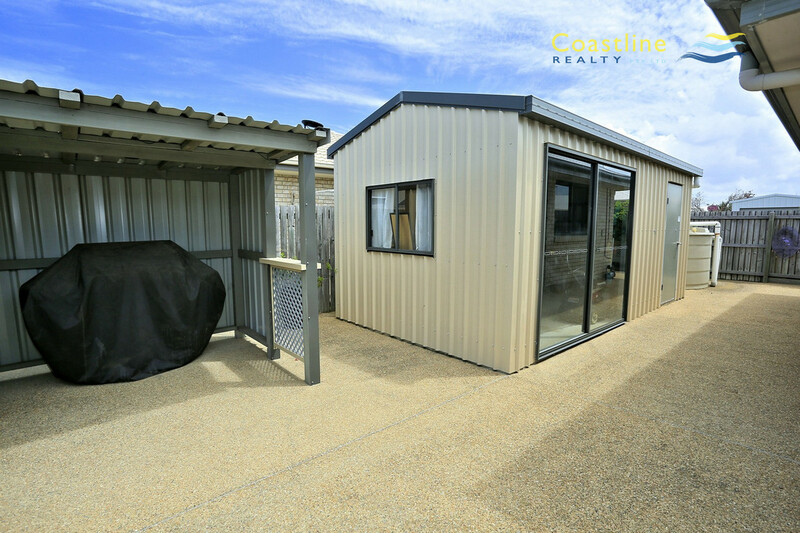 Public transport is close by to provide ready access to all parts of town. 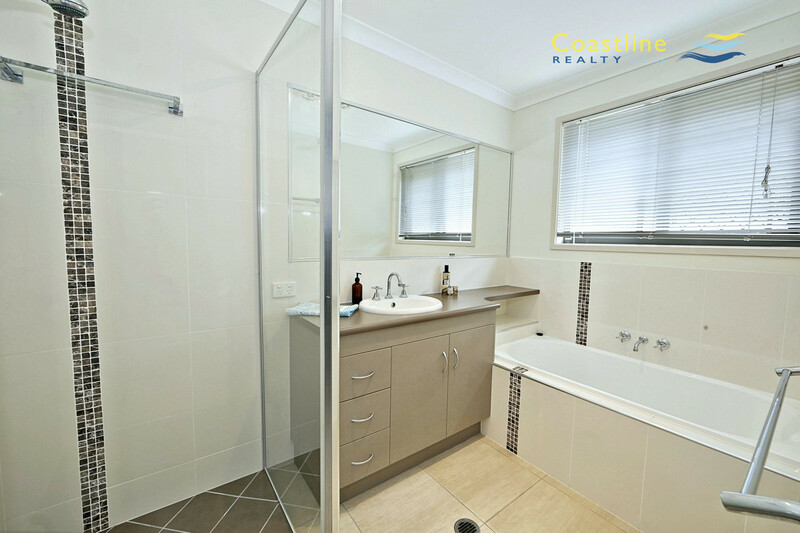 Sure to please everyone, don’t hesitate to make your inspection today!